A bathroom is supposed to be a warm, inviting and relaxing environment. In fact, even when the temperature begins to drop outside, these spaces should still be a place to escape to after a day of being out in the cold. However, if you wish your bathroom could be more cosy, it’s not too late to refresh the design. 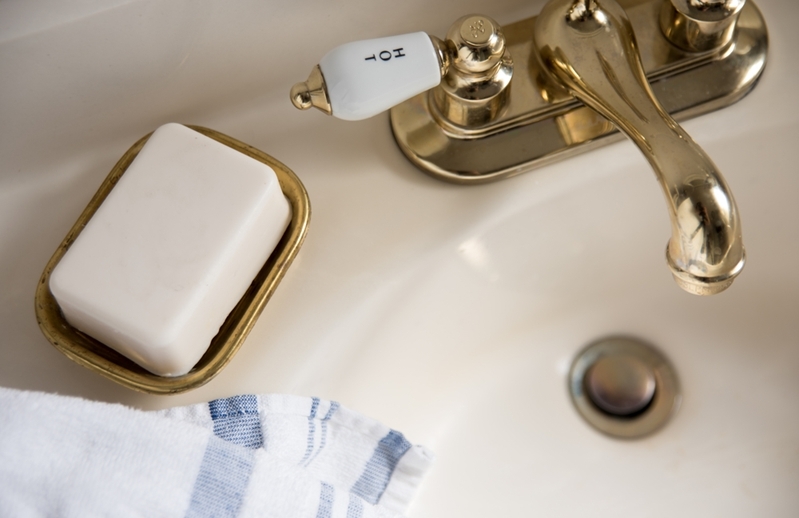 Even some small changes can have a profound impact on the comfort of your bathroom over the winter months. Here are three design trends that can transform your bathroom. One of the best ways to improve the feel of your bathroom or ensuite is to give the walls a makeover. Whether this is a fresh coat of paint or some new wallpaper, bringing in hues of smoke grey or deep green can add warmth and depth to those chilly winter months. The Pantone Color Institute noted the reassuring qualities of Greenery during the current social and political environment. As our bathrooms are a sanctuary for peace and serenity, it would be an excellent choice for a cosy design scheme. Select bold and bright materials for bathroom accessories. Another good way to make your bathroom more cosy and luxurious this winter is by adding a few accessories. It’s easy and rather cost-effective, but the effect can be a warmer look and feel – perfect for those cold early mornings when getting out of bed is hard. So, what accessories are we talking about? Anything from robe hooks and toilet brush holders to soap dishes could do the trick, but this is also where your creativity can come into play. The key is to select the right colours such as black, bronze and brass which can exude feelings of warmth and comfort. Be consistent with your style across all accessories and make the room feel that more cosy during the coldest months of the year. How cold is your bathroom floor? Although it’s a major redesign project, installing heated floors can add significant warmth and luxury to your bathroom. The expert team at Bubbles Bathrooms can plan this type of project from start to finish to create a toasty environment for the colder months ahead. This includes creating an appropriate timeline and budget as well as offering insight into how much energy it will use and the other finer details of the feature. For example, worried about the electricity bill? There is a range of heating solutions available that make use of energy-efficient technology so that you can enjoy a warm bathroom without spending a fortune on your heating and electric bills. 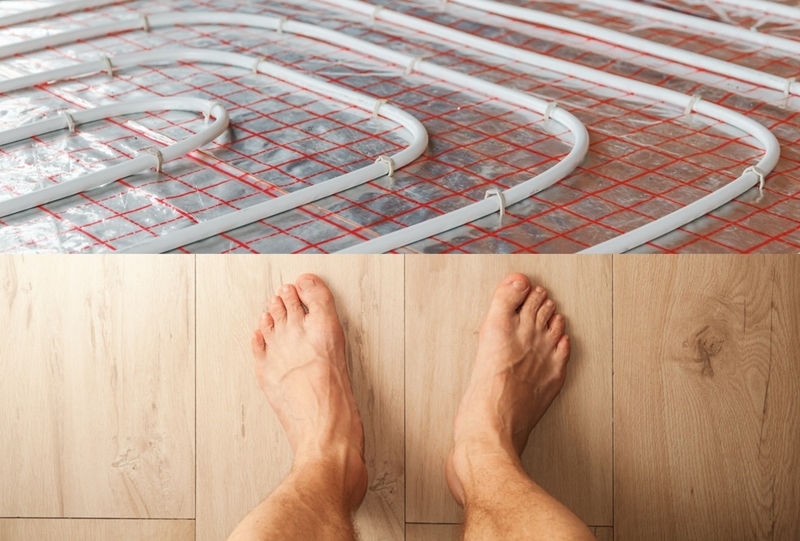 Heated floors can also be a great point of difference should you want to sell your home in the future. Buyers are always looking for homes that offer new and innovative technology, which is exactly what heated floors offer. Of course, there are many more ways to make your bathroom more cosy this winter. To explore these in more depth, feel free to get in touch with us today.